We give your business a powerful way to get leads and sales on autopilot. If has often been said that top hide a dead body you just need to put it on page 2 of Google. 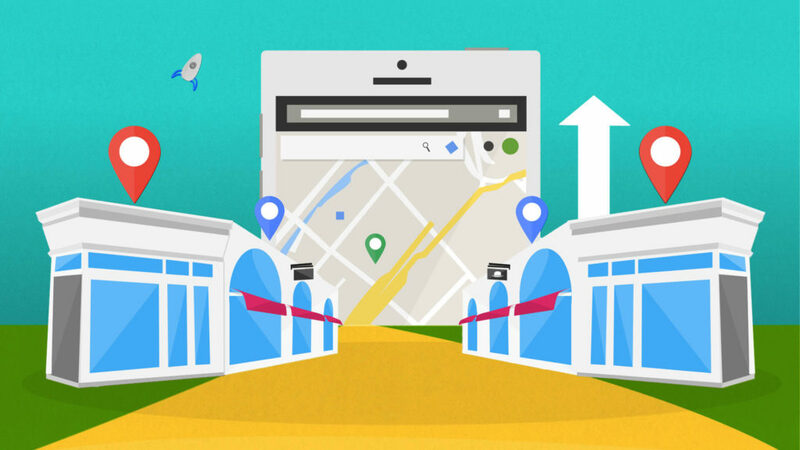 Want to improve your website’s rankings in the search engines? Want to attract many more new sales and grow your business? 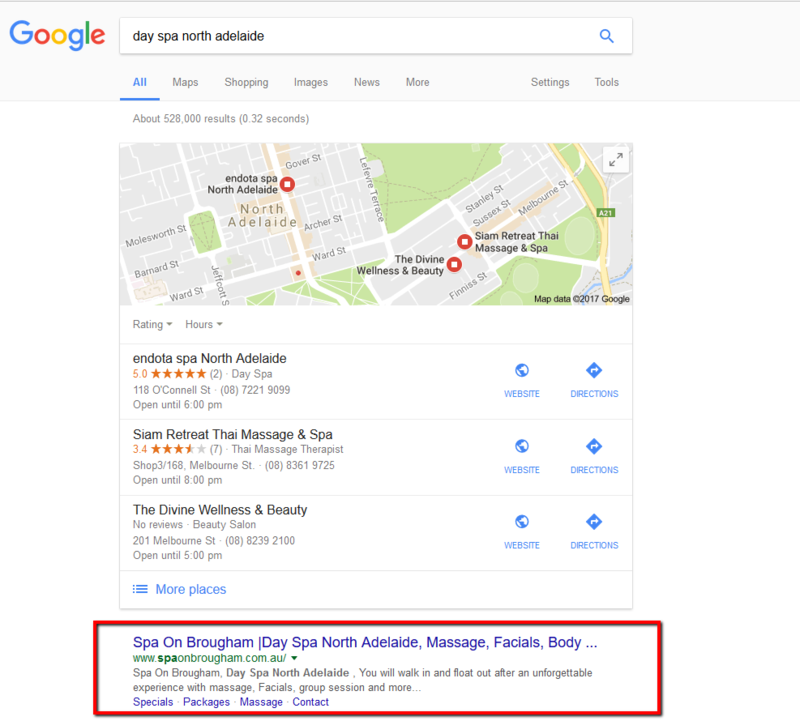 We have any years of experience and knowledge, gained from real world results by ranking real businesses in Adelaide at the top of Google. 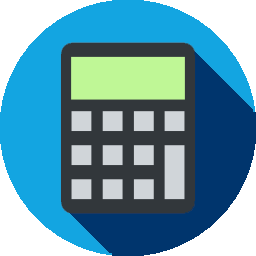 Use our new calculator to get an accurate quote on a new SEO Campaign. Click on the calculator to start! 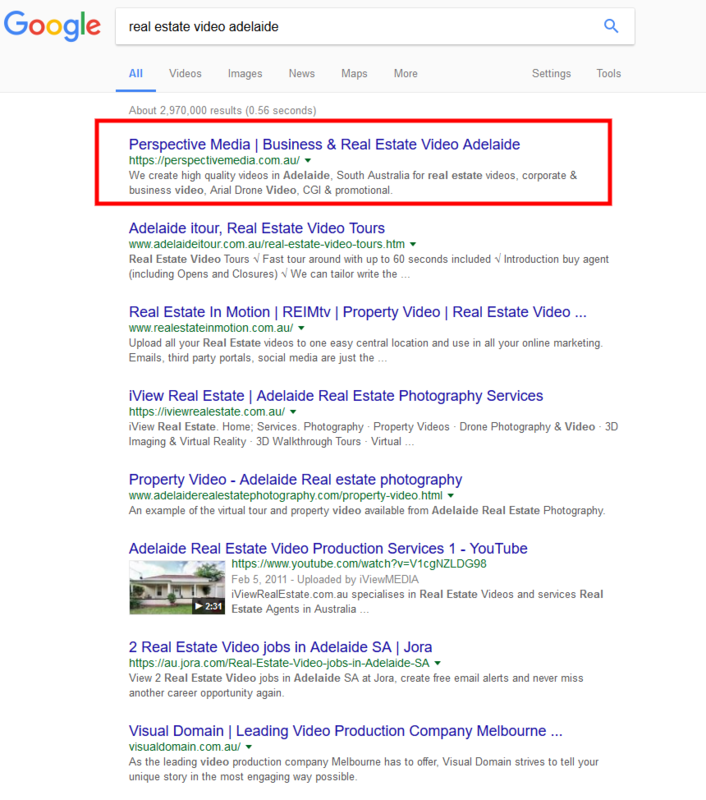 As the most experienced company for SEO in Adelaide, we will bring attention to your business! 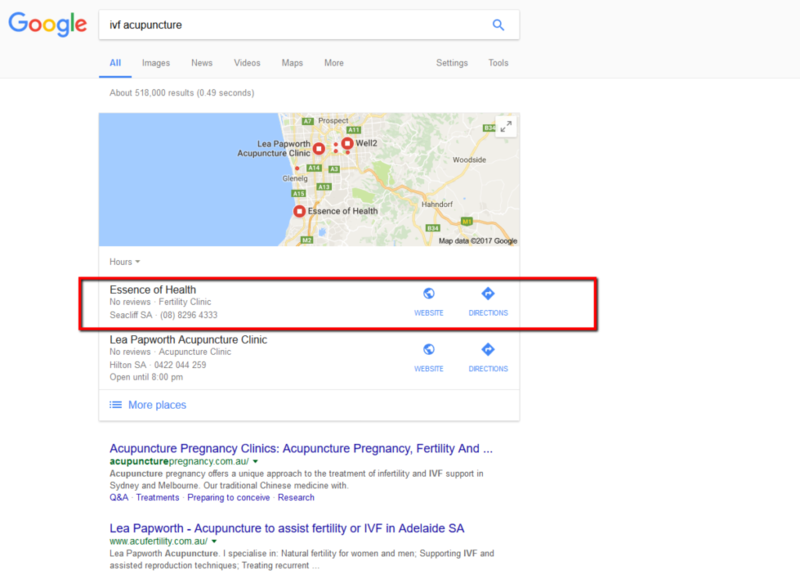 As one of the most experienced SEO companies in Adelaide we help you find the right keywords to target in the right target market. 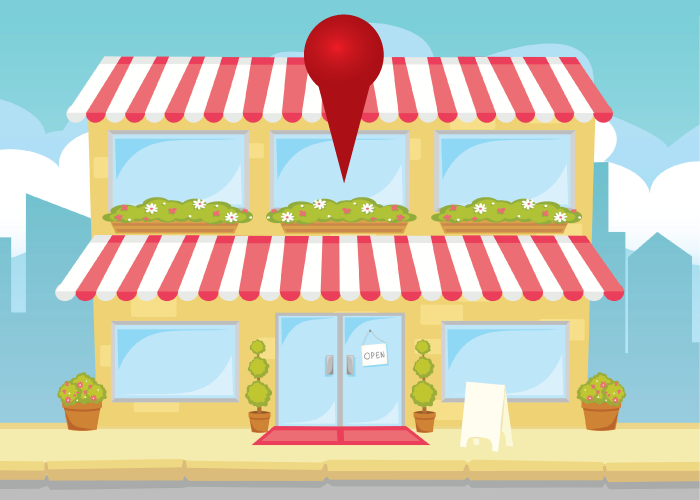 This makes sure your website is visible to the right people that will do business with you. 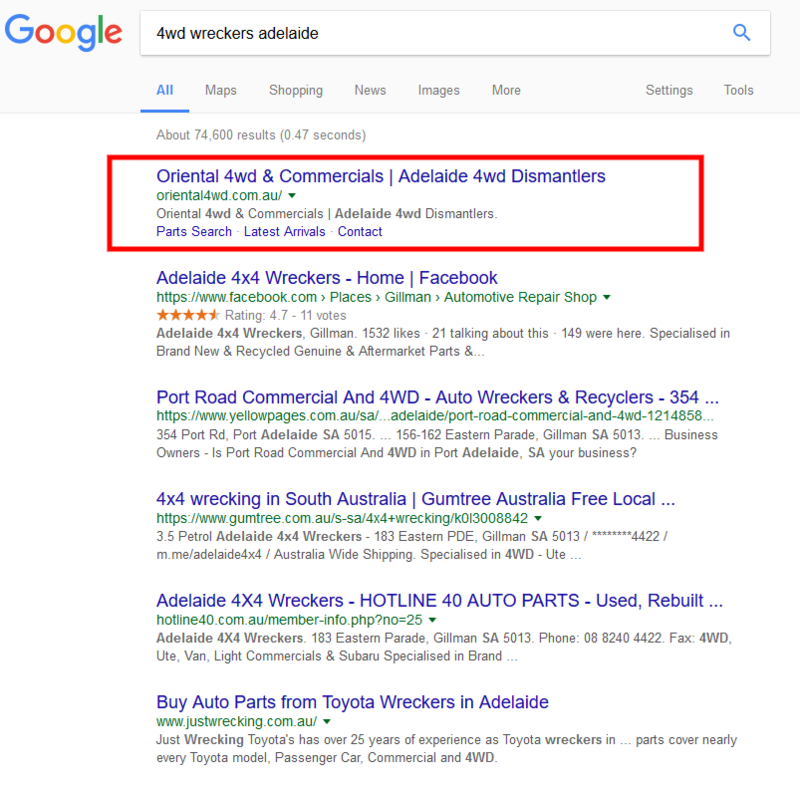 You searched for SEO in Adelaide and now you have found us, so let us help! Would you trust a broke financial planner? 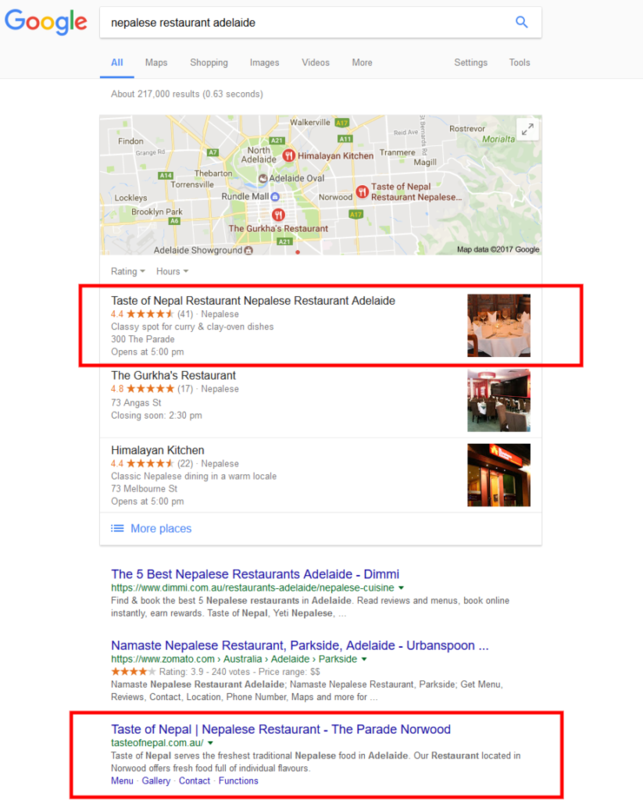 We showed up in Google for SEO Adelaide, so there is enough proof that you know what we are doing and can get the results. Out of all the companies, we are up the top! We use this same plan and our strategies for our loyal clients that we have helped over the years. From Café’s all the way to large franchises. We can do the same for you, coming up with a plan and then executing on that plan to bring your business long term results. Our process has been built to ensure results and we have gone through this process for a lot of our successful clients and brought more sales into their business. 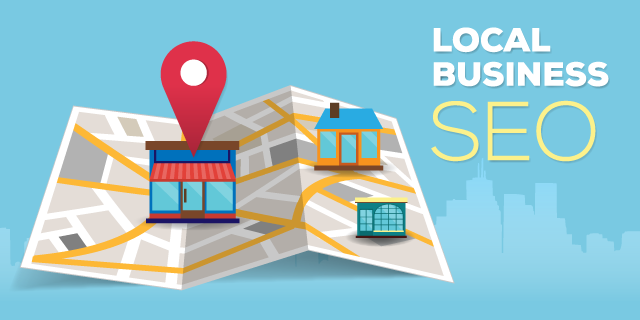 We take a relationship approach with everything we do, which is why we initially meet up to figure out where you want to take your business and connect that with SEO. 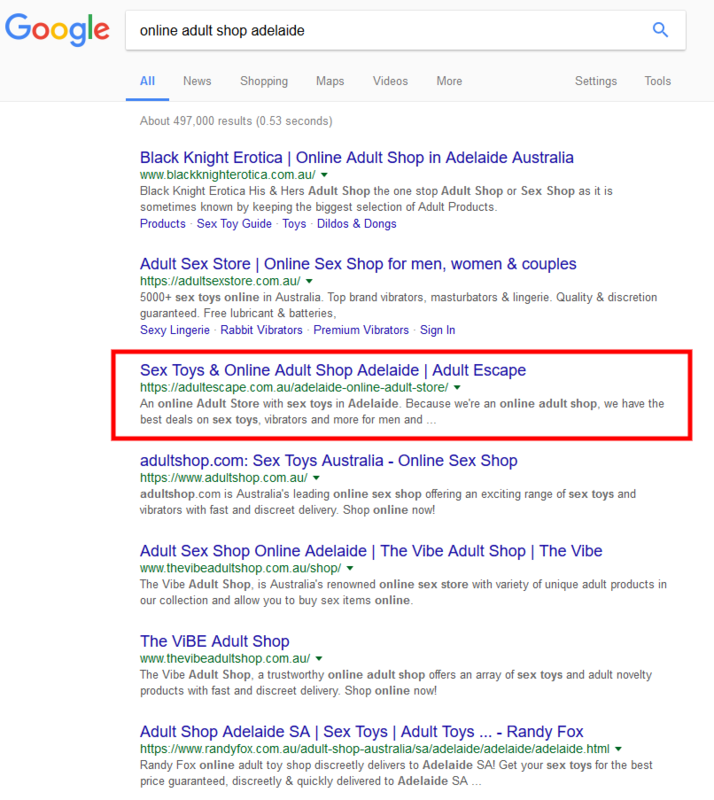 It’s important to take this approach to make sure we find all underlining needs and wants of your business, what you really want to get out of SEO. This will make sure we get the best results for your business. What makes us different than all the other SEO companies that you have heard of? We take the personalized approach and find the right keywords that will bring in the most quality clients to your business. On top of this we start with the end in mind and work are way back to come up with a personalized strategy that would only work for your business. 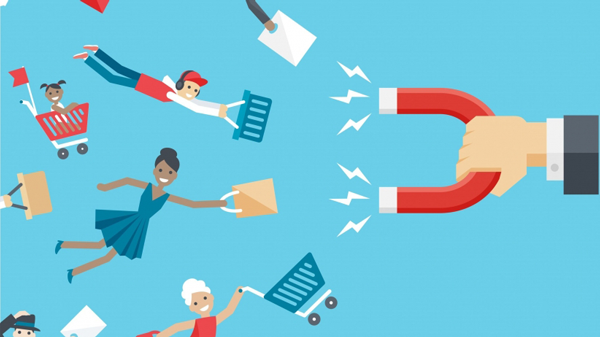 To draw in quality people we go deep into your target market and match the competitive keyword volume in your industry. 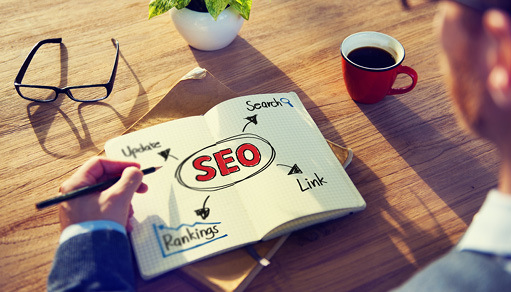 It is from these keywords that form the foundation of your SEO marketing. 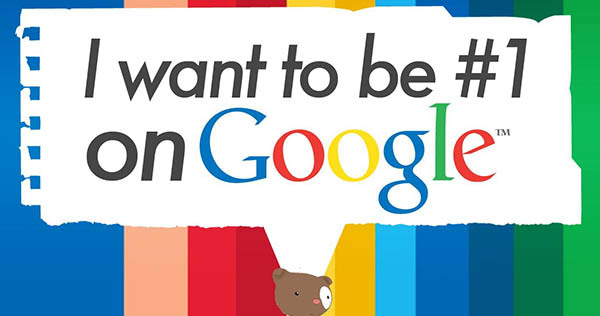 When it comes to Google how much do you truly know? You spent hours of searching however have you figured out what the rules and regulations Google has? 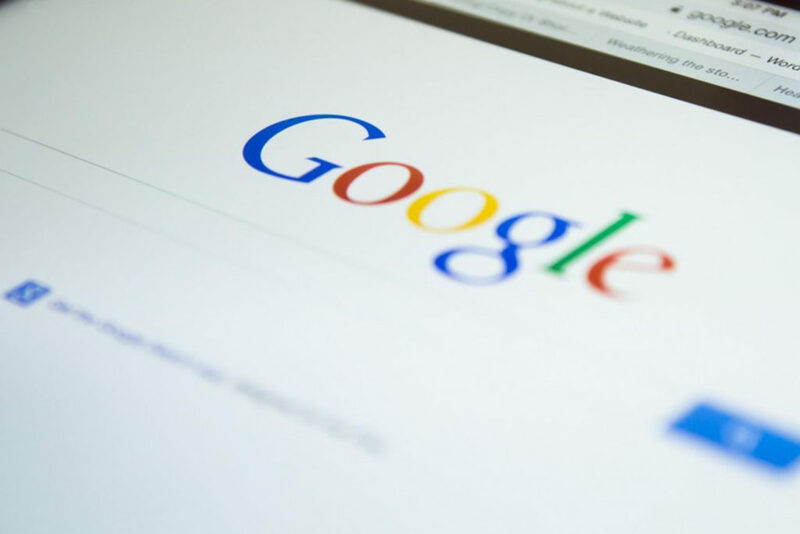 From experience we can let you know that Google can stop you in the tracks and give you some expensive lessons. Lessons we don’t want to repeat here at Kidis Creative. 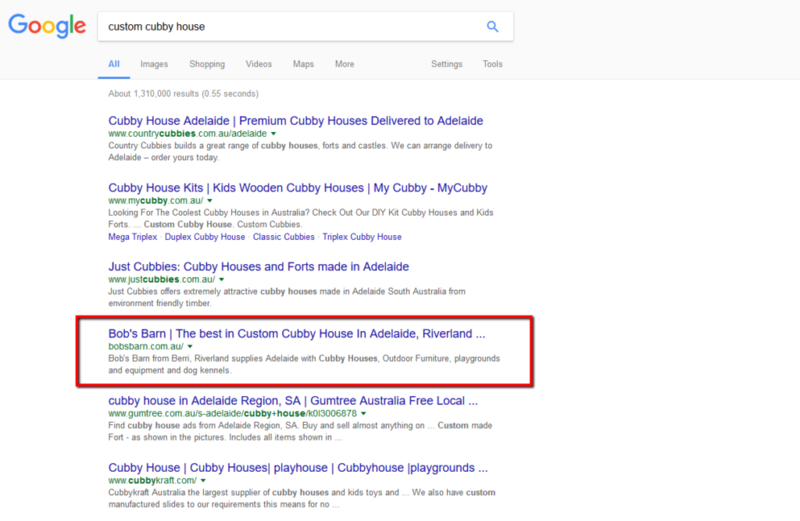 That’s why our creative SEO team in Adelaide stay current and keep Google on your side. Google is never standing still and is constantly coming up with new updates to their algorithm. 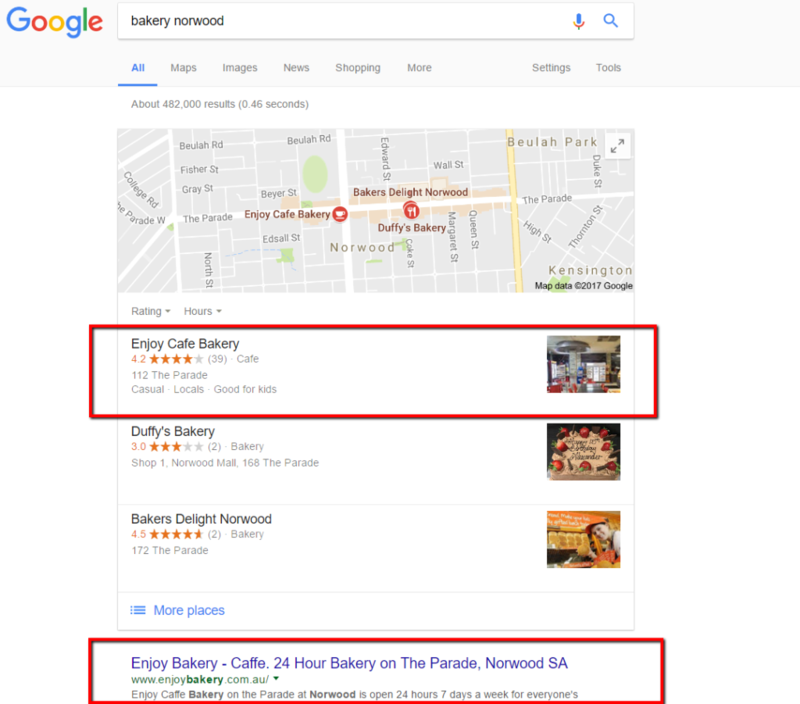 This is why you want Kidis Creative on your team, because our experienced SEO company stays on top of trends that may effect the long-term results of your campaign. SEO is not some magic spell that can fix everything wrong about your online presence. 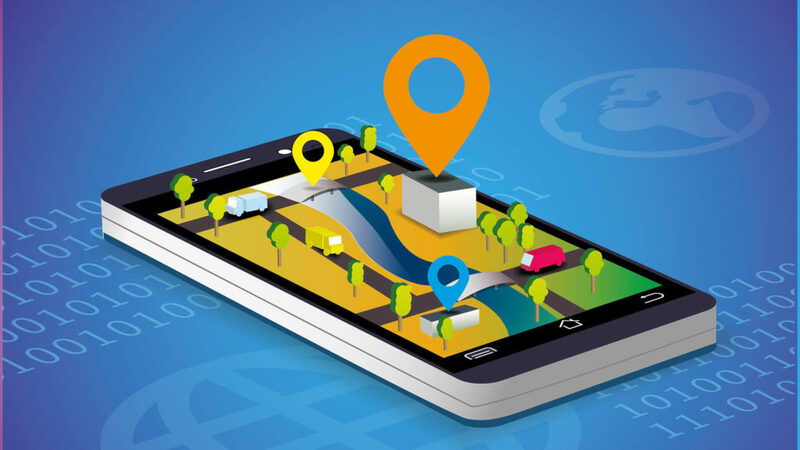 To get the most out of SEO it’s critical to know your current position online and build a strategy that will start showing results. Because this is no magic solution it will take time, effort and determination to grow the amount of traffic that goes to your website so you can get in front of more prospects. This is not saying you want see noticeable results sooner then later, it all depends on your industry and current online presence. Part of what Kidis Creative does, is to check the quality of your domain, backlinks, and the current amount of traffic that your site is already generating. 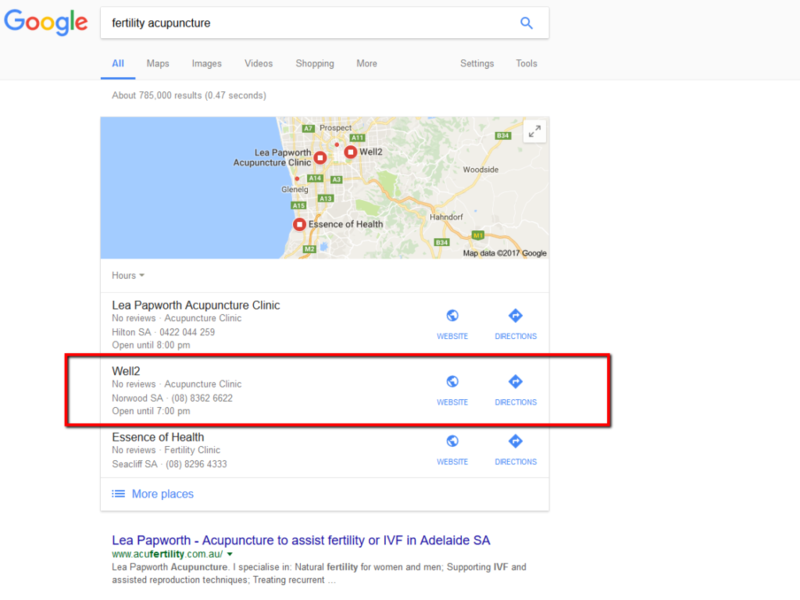 From here our team of Adelaide SEO experts can determine the best course to take for your business. We all know content is important yet not enough companies implement it into their business. Here at Kidis Creative we create the content our self to a standard that will out rank your competition, while you can work on your business and take care of business. This is the reason we have talented copywriters that are able to create content that will not only rank your website to the top but will make it more likely people take a action with you, once they find you. This can be a challenge but we’re ready to start creating original content for your business. Kidis Creative will crunch the numbers for each month so you can see the traction your SEO is making, the competition you’re over taking and most importantly how much more people have increased from the last week. Then we can talk about what you’re currently experiencing on your end and then adjust from there. If you’re ready to have a chat and discover how we can rank your website higher and bring more traffic to you. Give our friendly team at Kidis Creative a call today, or use the contact form on this page. 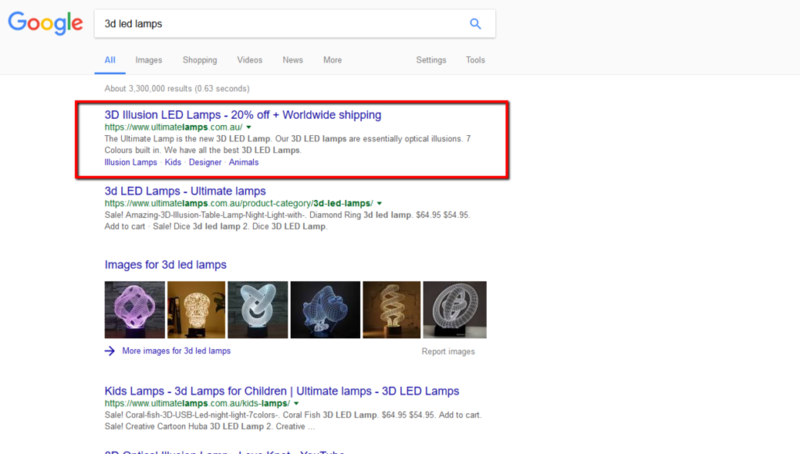 It’s a bold statement, but we are confident in our ability to push your site to the top of the search results page. 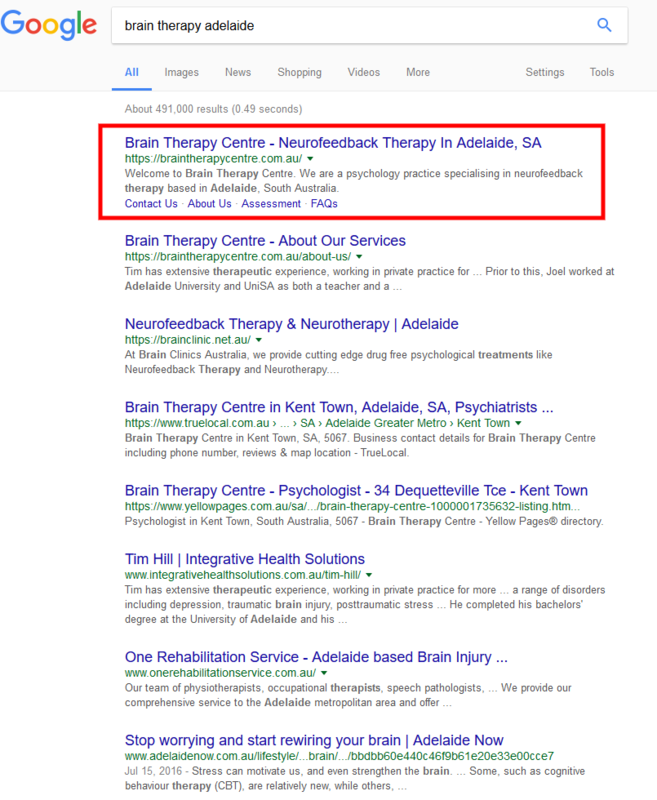 Our Adelaide team of SEO specialists are backed by industry leading expertise and resources. We know what it takes to drive tangible results for our clients and are happy to offer a 90 day agreed guarantee on all SEO services. 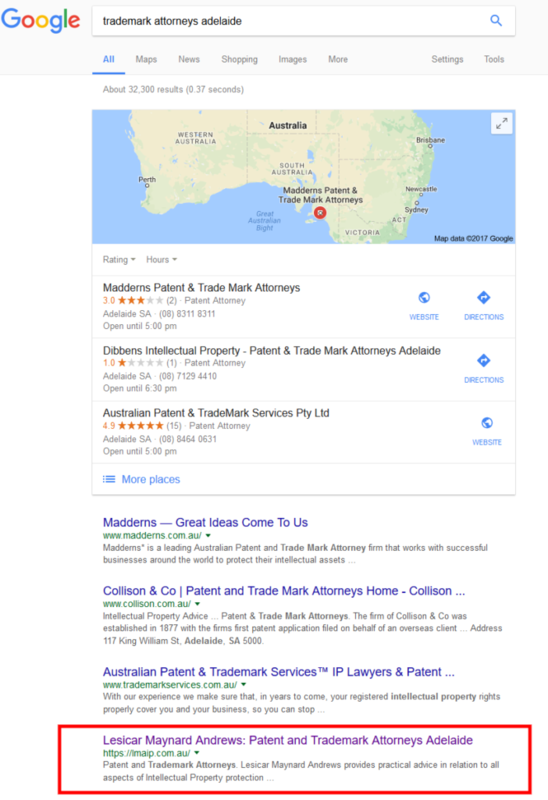 We are based in Adelaide however we have worked with happy clients all around Australia. 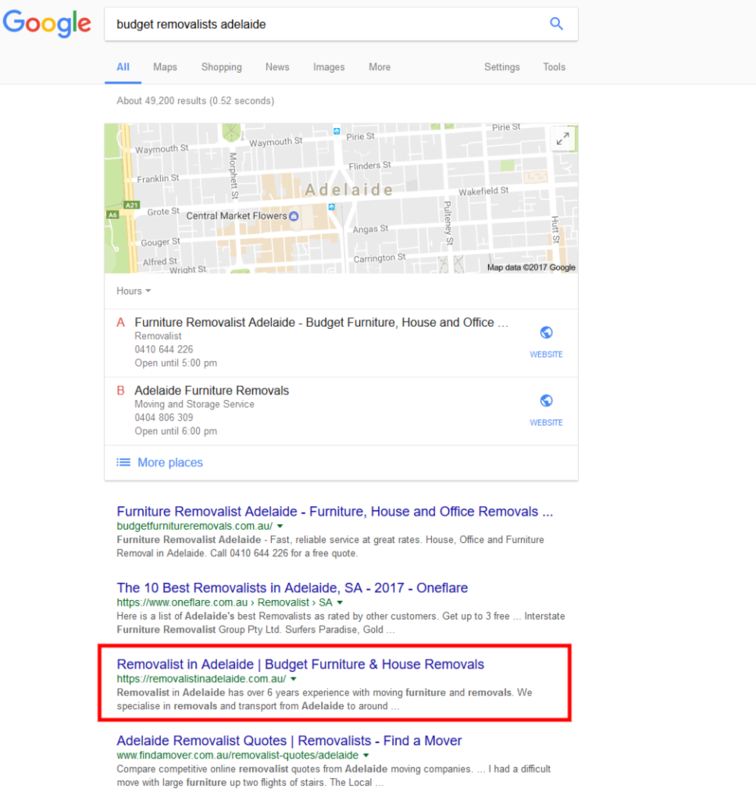 Why choose us for SEO in Adelaide? We study this day in and day out. We treat your business with care and take an individual approach. Understand that when it comes to search engine optimisation, being unique and precise is essential in making sure your rankings rise. 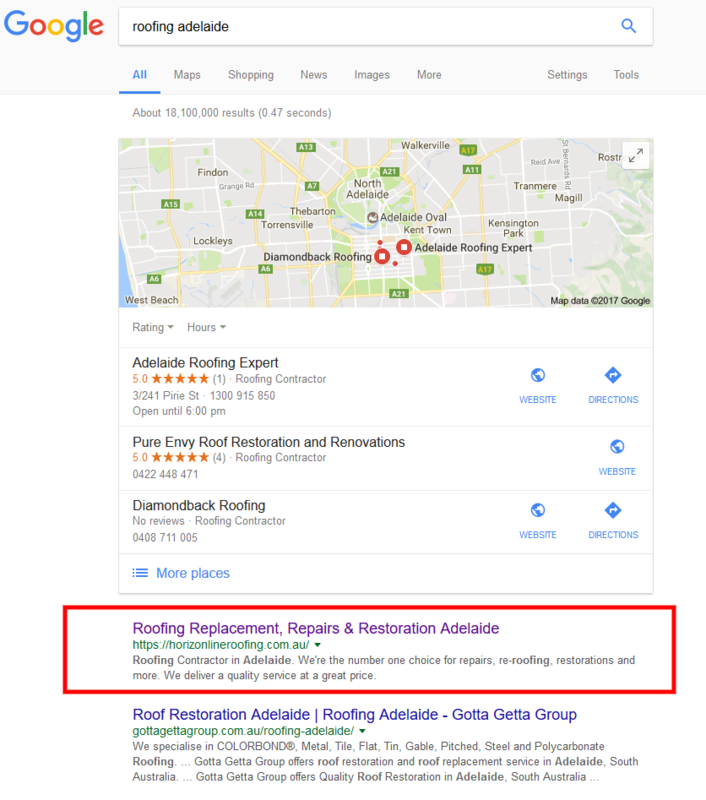 Getting premium SEO services for a low price is usually not a good idea, except when the company specialises in Adelaide. We only work in the Adelaide market so we understand what works for our city. That’s why so many of our clients wins. 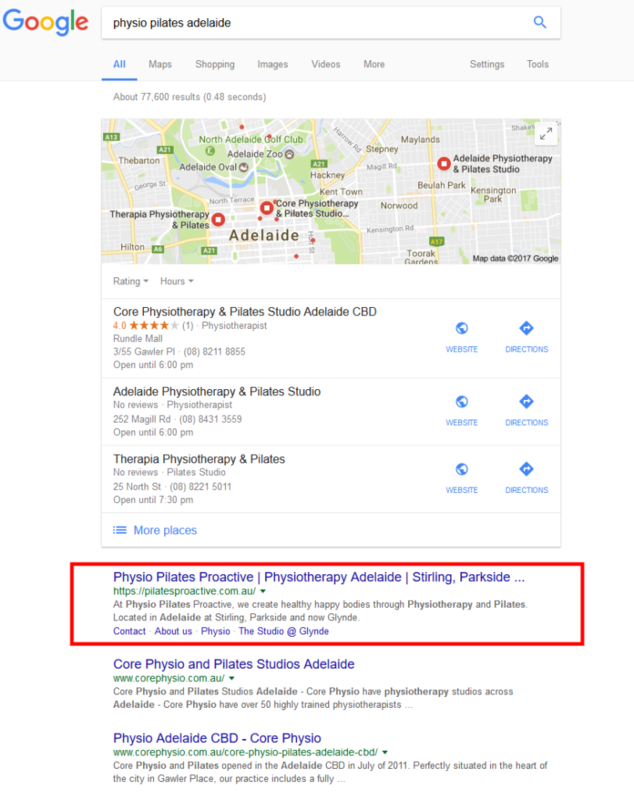 We’re SEO experts in increasing your website ranking on Google and provide long term results unlike other SEO company’s in Australia. 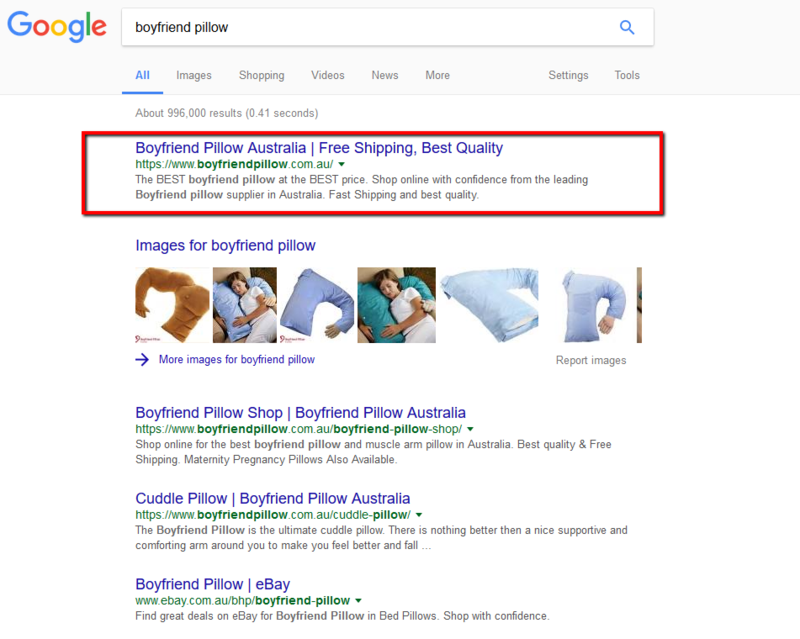 We use Google approved techniques and would never do anything to jeopardise your website. So you can relax knowing that you will be receiving quality services. 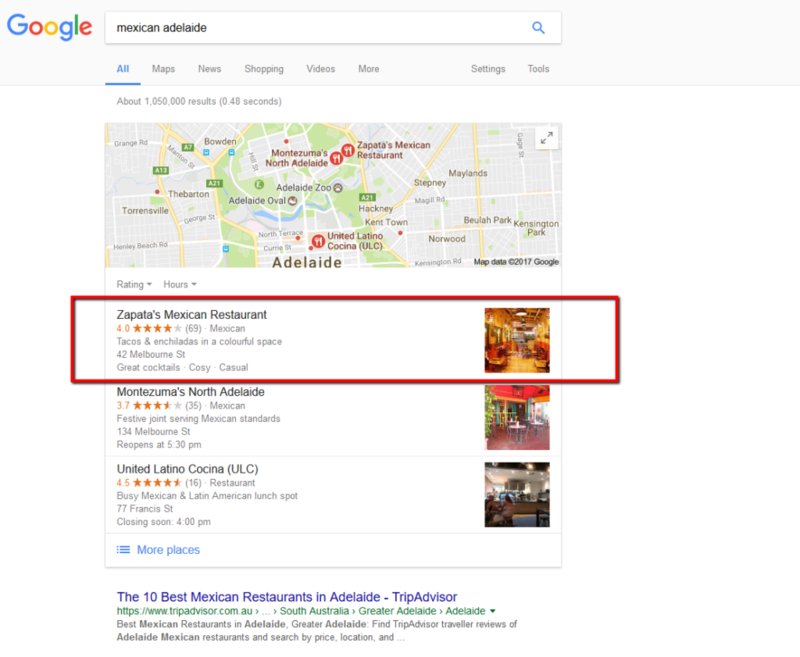 We provide Adelaide SEO services to restaurants, tradies, professionals and small businesses. 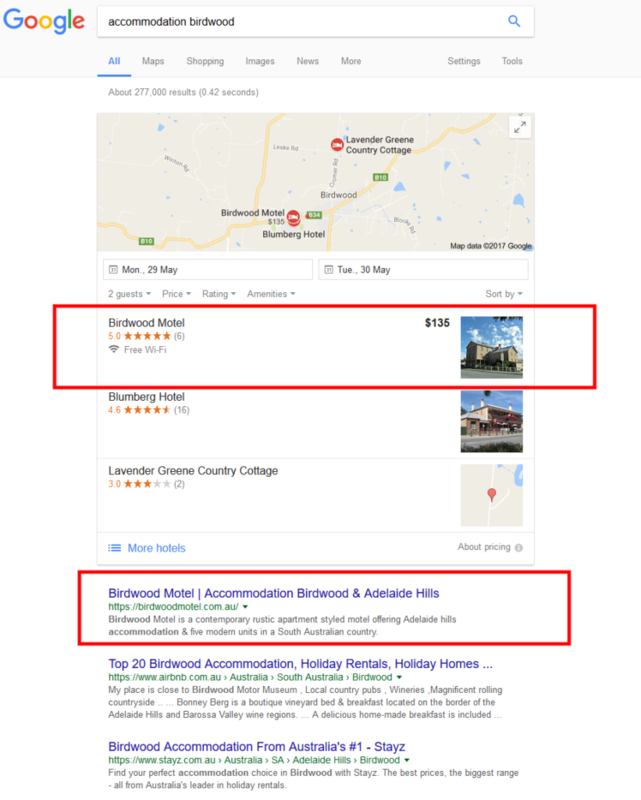 We promise trustworthy, affordable, and 100% Australian quality SEO services. We don’t just work with everyone. Only with people that we think we can help. 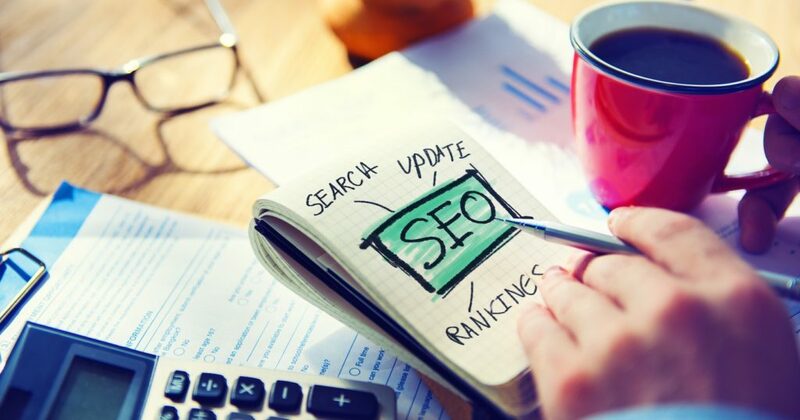 Before we implement a SEO strategy, we really do take the time and care to understand your business requirements and goals from a business point of view. 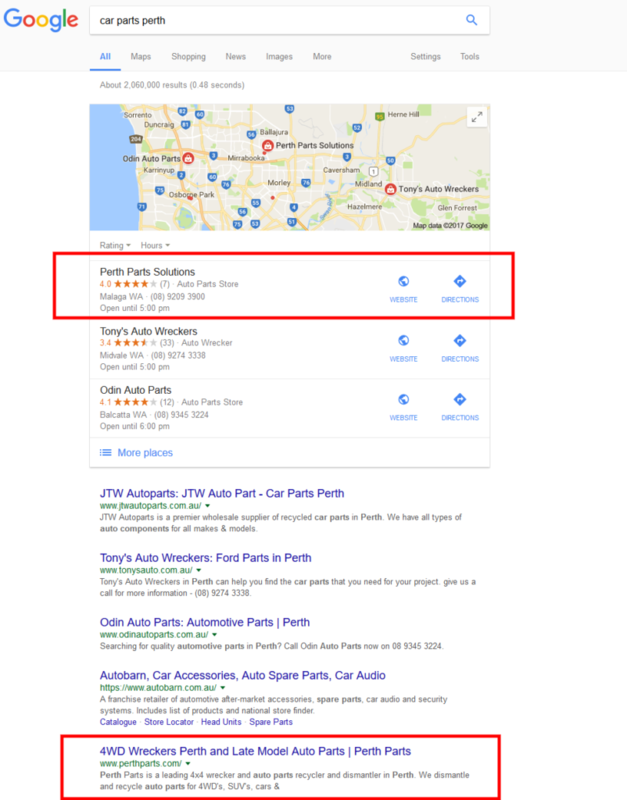 Our Adelaide SEO Services start from only $499 per month. No lock in contracts. We get results so you stick around!